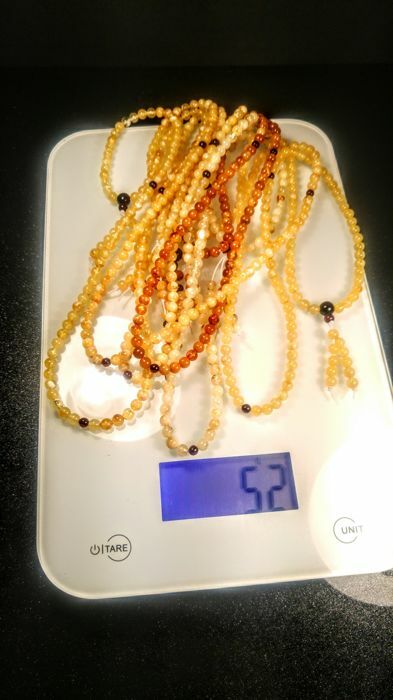 Not modified, Not pressed, not treated. 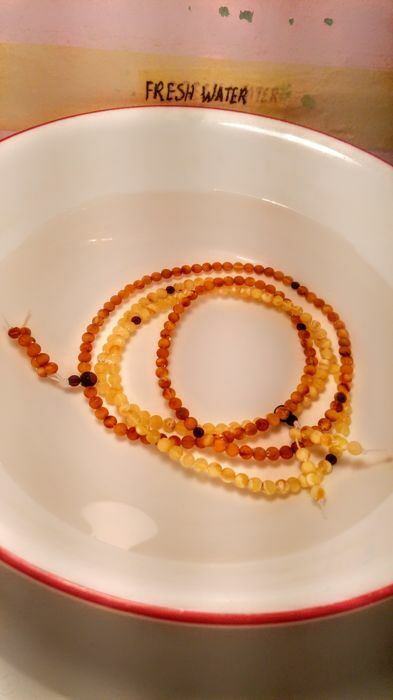 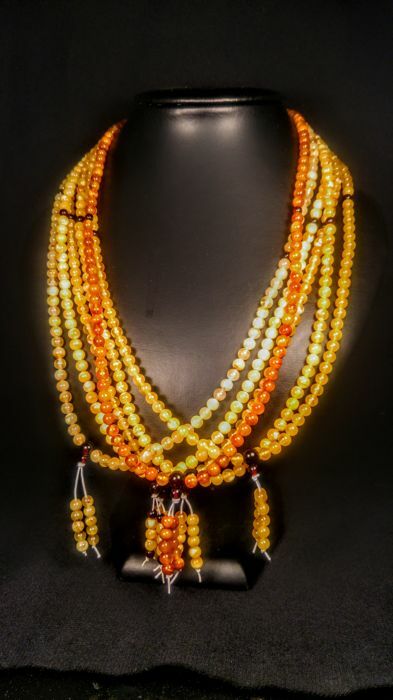 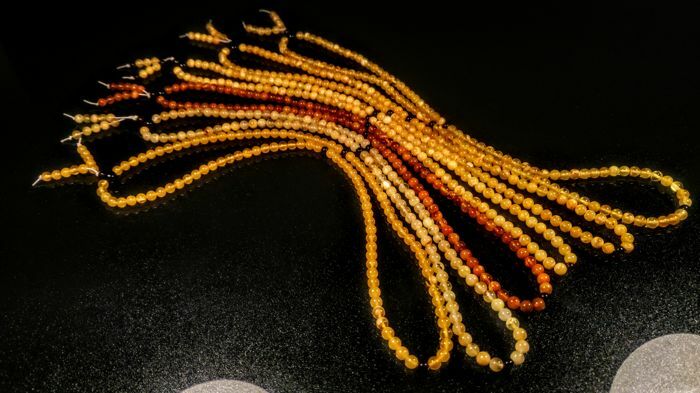 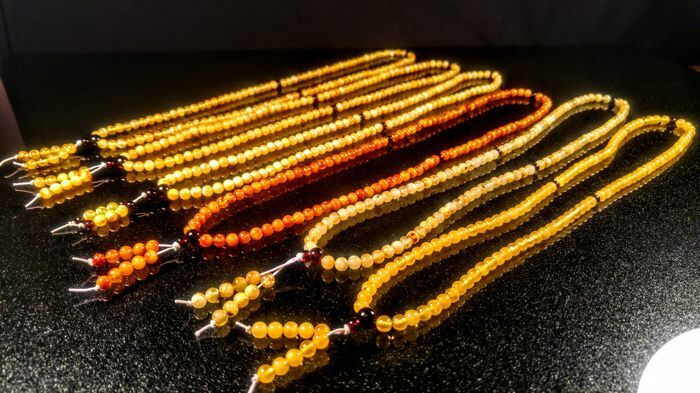 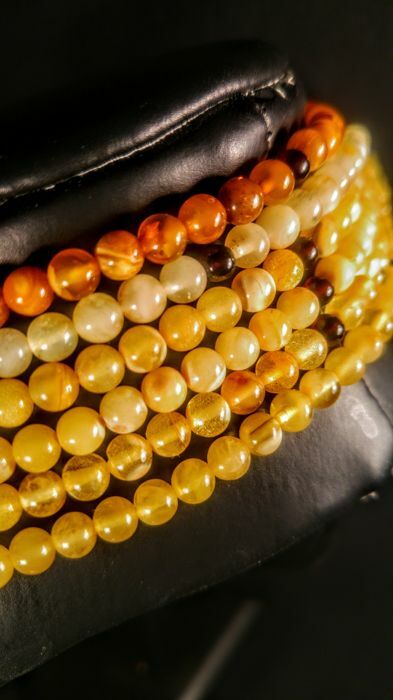 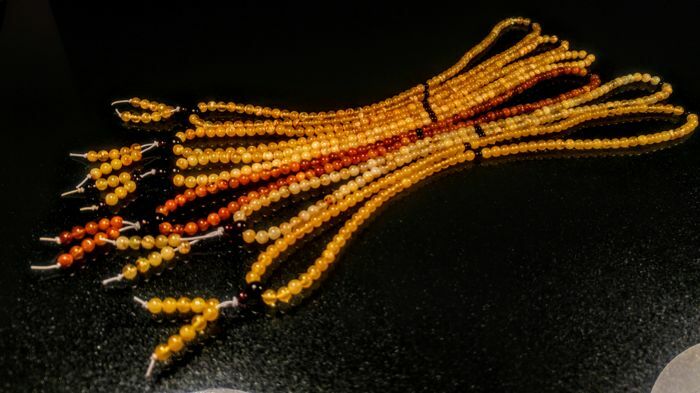 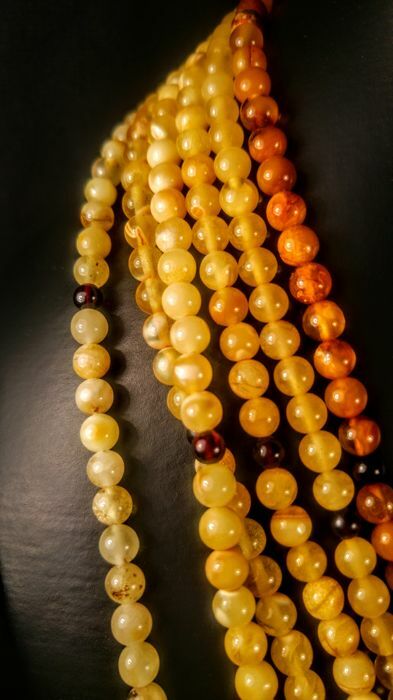 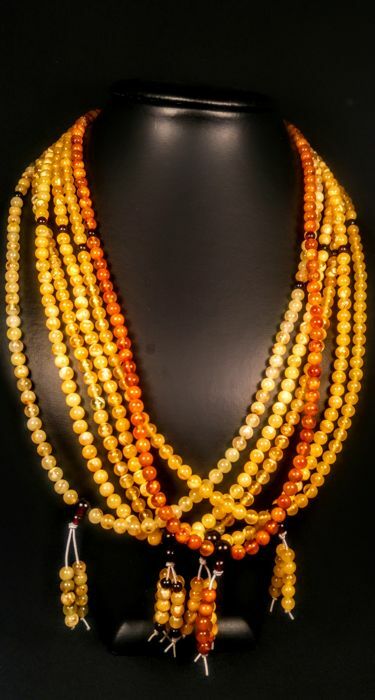 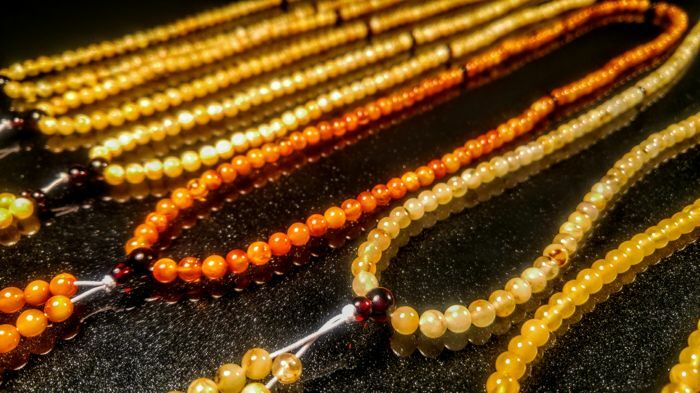 Prayers- necklaces- bracelets made of 100% natural Baltic Amber monolithic stones from Yantarny, Russia. 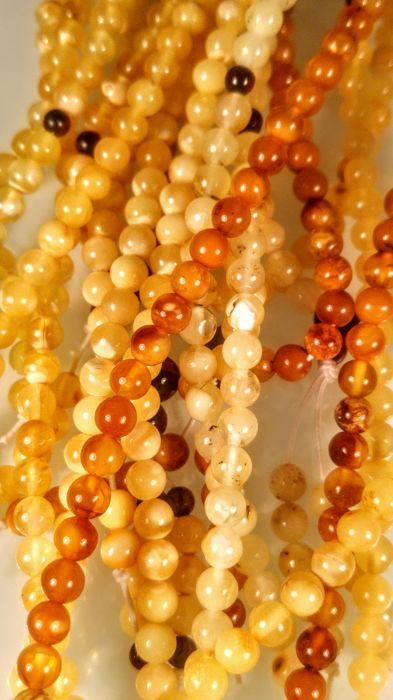 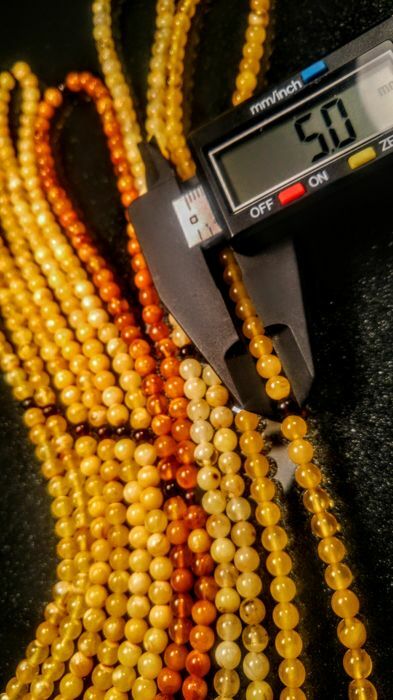 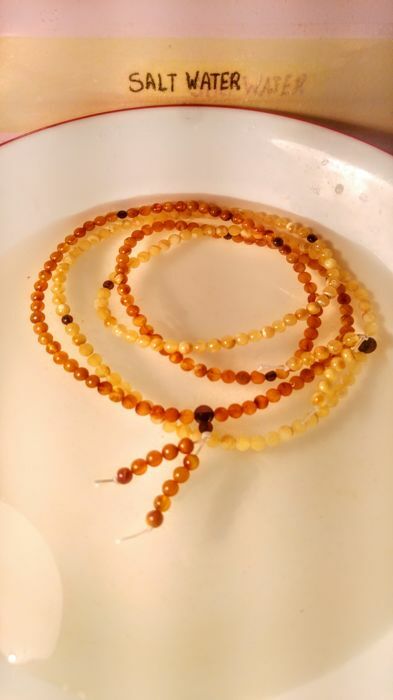 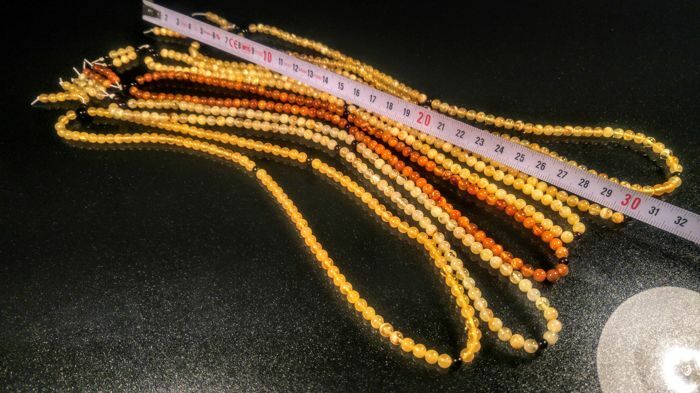 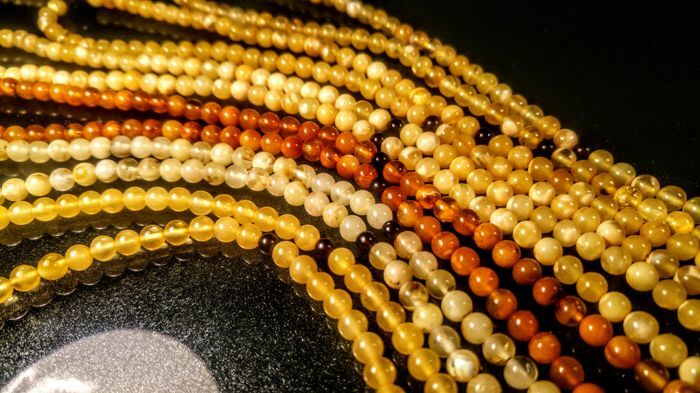 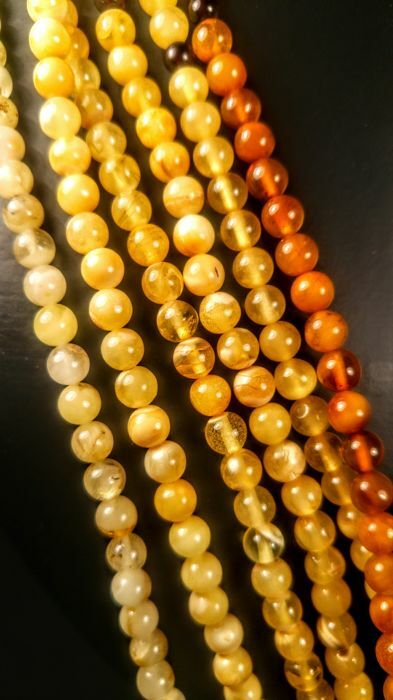 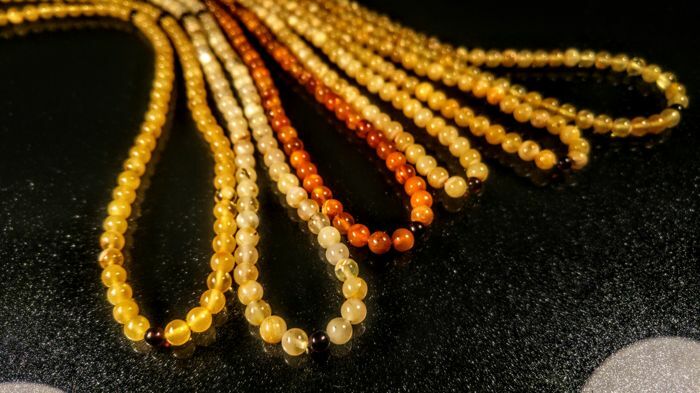 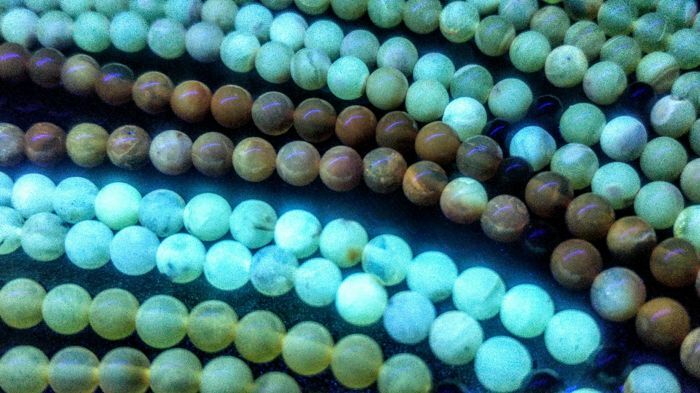 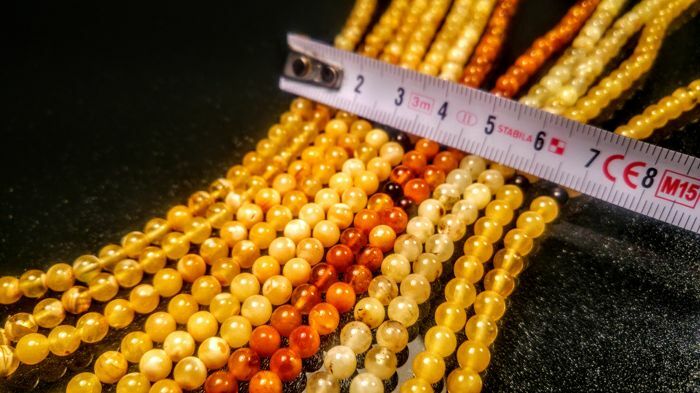 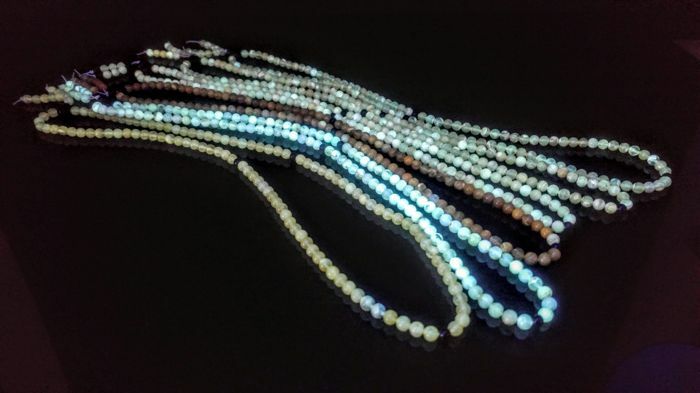 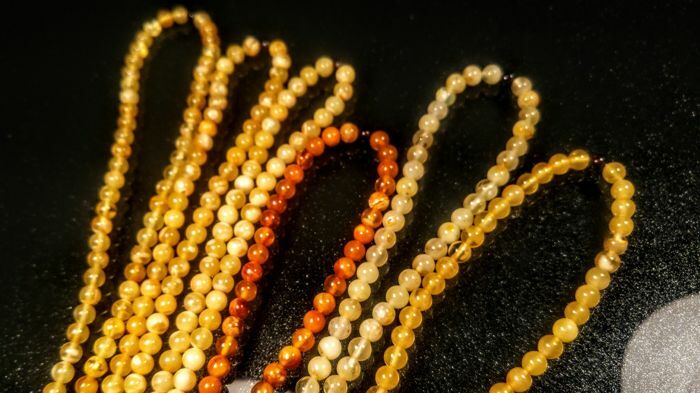 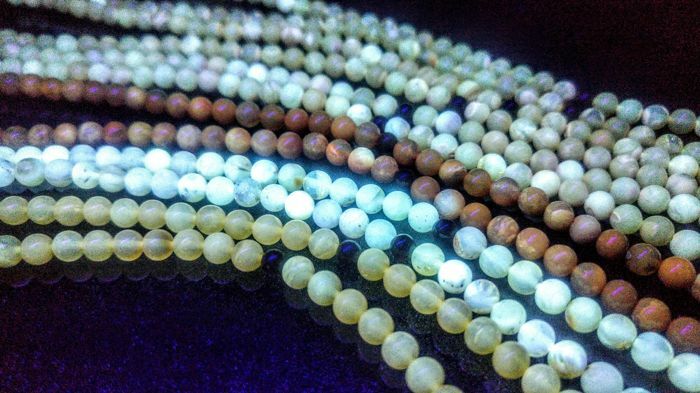 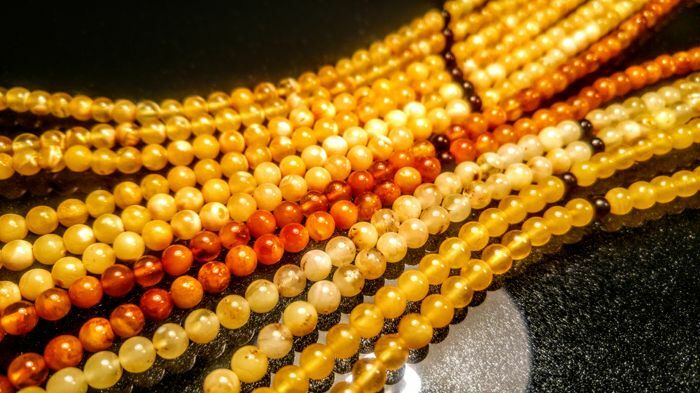 Perfect round 5 mm solid amber beads.